Heart health may start with a nutritious diet and ample physical activity, but there are many additional ways to proactively protect this vital organ. Beyond your everyday efforts to live a healthy lifestyle, here are some other measures you can take to help your ticker stay well-tuned. The antioxidant CoQ-10 helps support heart health and is an essential component of the heart’s energy-producing system. 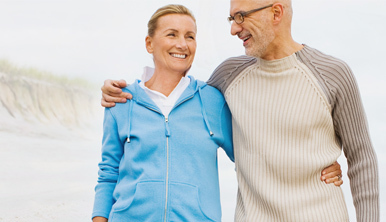 CoQ-10 plays an important role in fighting free radicals, which are harmful particles our bodies produce that can attack healthy cells and contribute to cell aging. To promote heart health, try to get an adequate amount of CoQ-10 daily. You can find it in oily fish like salmon and tuna, as well as whole grains. 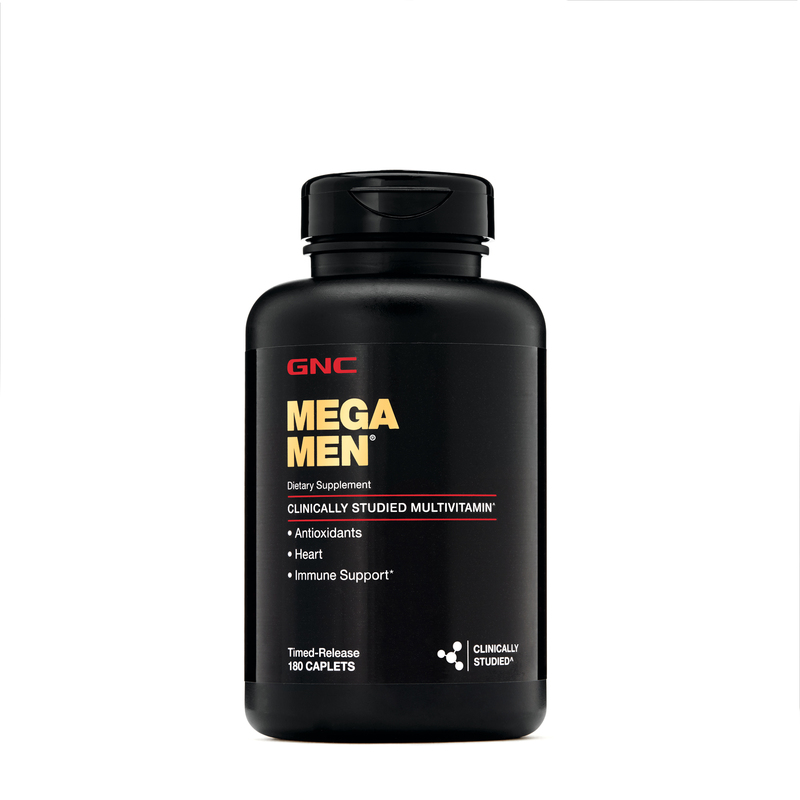 Taking a CoQ-10 supplement can also help if you feel you may not be getting enough through your diet alone. Whether you’re trying to actively lower your cholesterol or just maintain your healthy balance, most people can benefit from phytosterols. Phytosterols are substances naturally found in unrefined vegetable oils, whole grains, nuts, seeds and legumes, and they support heart health by supporting healthy cholesterol levels. Most Americans need to add more phytosterols via dietary supplements to hit the recommended daily intake of 2g of free phytosterols. This quantity, as part of a diet low in saturated fat and cholesterol, may help benefit heart health. 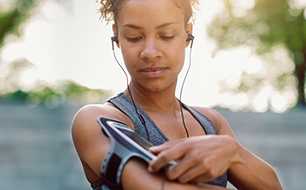 Heart health and general wellness are inextricably linked. Your body can’t get the oxygen it needs without a healthy heart, and your heart will suffer if it doesn’t have a strong support system behind it. To help fuel your overall wellness and heart health on a daily basis, commit to a multivitamin. Studies have shown that daily multivitamins containing folic acid and antioxidants can help maintain important markers of heart health. Not to mention, they also help fill overall gaps in your diet to help give you the well-rounded nutrition your whole body needs. If anyone ever told you that fat is bad for your heart, they probably didn’t know about all the good fats out there. Monounsaturated fats from olive oil and polyunsaturated omega-3 fats from fish, flax, canola oil or supplements can be good for your heart and support healthy cholesterol levels. To get the recommended amount of omega-3s, experts say to have 4 to 6 servings of fatty fish like mackerel, salmon or herring per week. If you’re not hitting that target, you’re not alone. The average American consumes less than one serving of fatty fish per week. 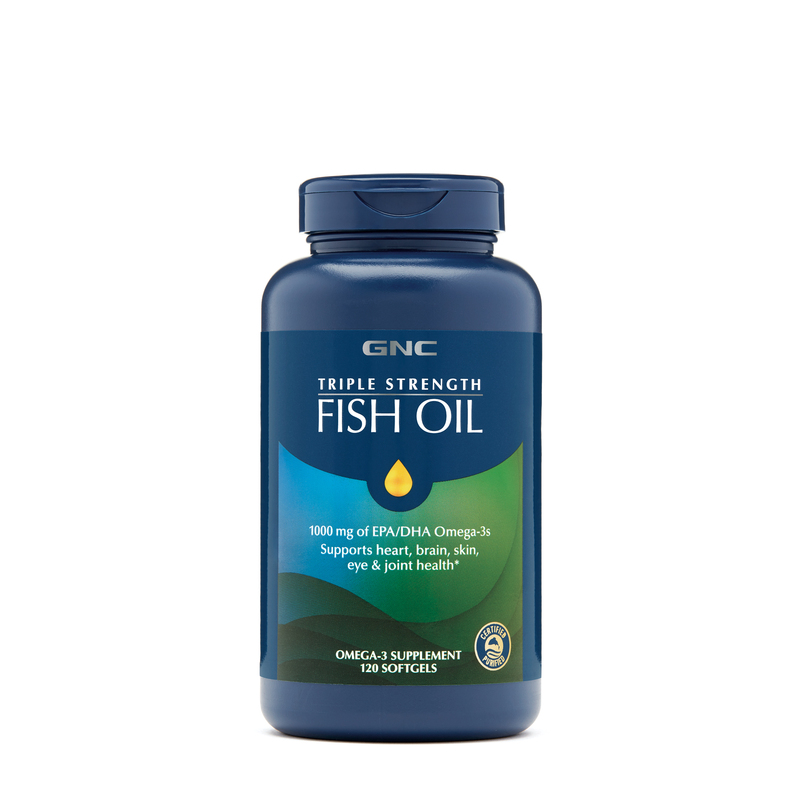 Because our bodies can’t produce omega-3 fats on their own, add an omega-3 supplement to your diet to help you get the right amount. Did you know that if you removed water, protein would make up nearly 75 percent of the human body? Protein is critical for almost every bodily function, including providing fuel for energy and building and repairing our muscles. To up your protein intake and promote heart health, try incorporating more legumes, nuts and fish into your diet. These protein sources not only provide essential amino acids, but they can also be part of a heart healthy diet. 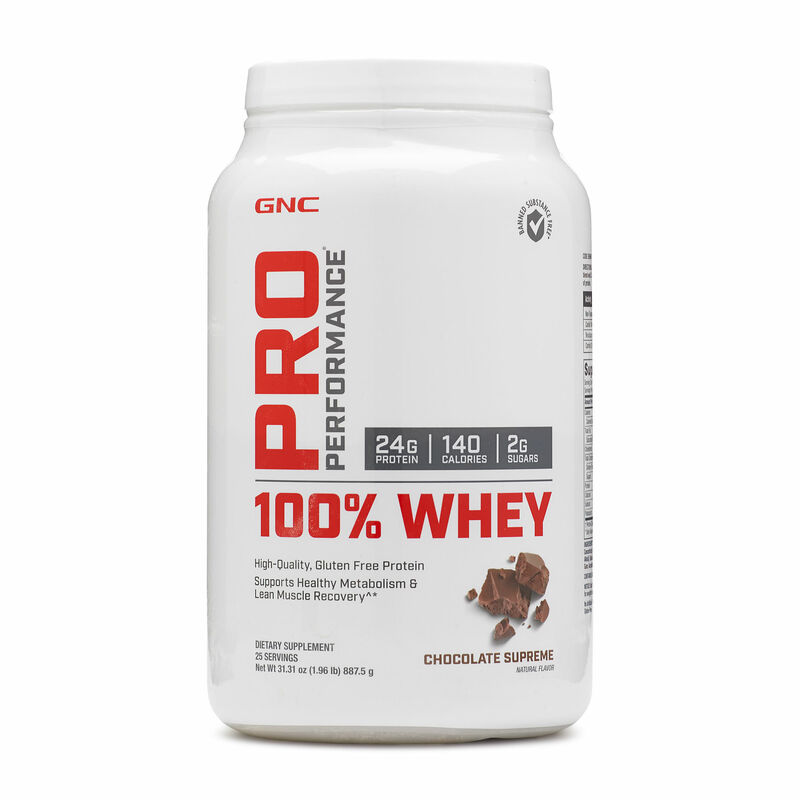 Protein supplements, including soy protein supplements, an easy way to add more protein to your diet.